What’s new on the slopes? Over the next two years, Méribel Alpina will be investing more than 15 million Euros on its ski area. 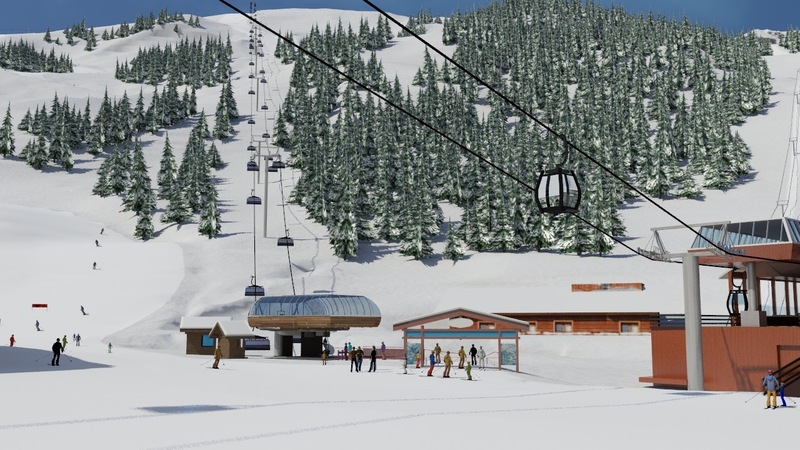 This winter, two new high speed 6-place chairlifts will give a totally new look to the Roc de Fer slopes. 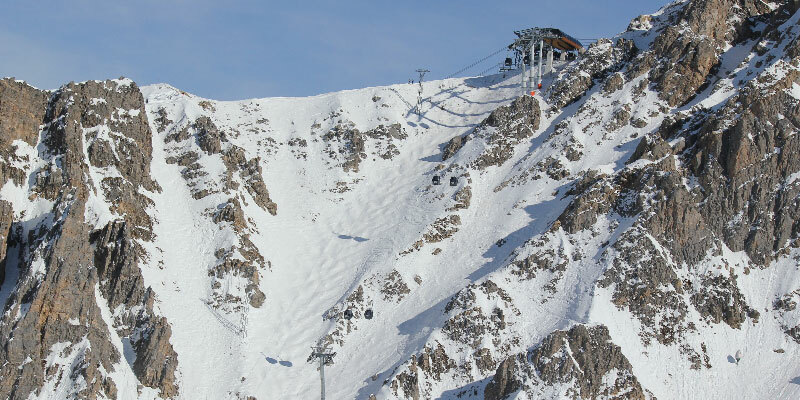 Skiers will be able to comfortably and quickly discover this area and its legendary pistes which enjoy excellent snow. This single chairlift replaces the carrying capacity of two others, Plan de l’Homme and Roc de Fer, offering a journey time of just 4 minutes 40 seconds! With its 6 thermo-regulated seats and weather-shield, Legends offers the highest level of comfort to skiers. The seats commemorate the Alpine ski champions who have earned their place in Méribel’s history. Legends reinforces Méribel’s reputation as an elegant and sporting resort. 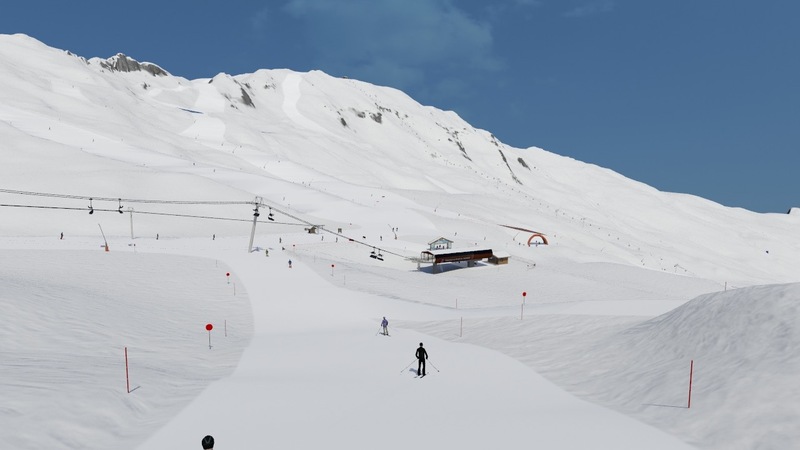 By replacing the difficult Cherferie draglift, the new high speed 6-seat chairlift will allow more skiers to discover these pistes, especially the delightful blue Choucas piste, appreciated for its good snow and sunny aspect. With its 4 minute journey time, this forms a very quick link to the Belleville valley, another easy access to les 3 vallées. Cherferie gives direct access to the Jerusalem piste, an enchanting run which drops towards the charming village of Saint-Martin. What's new on the fun areas ? To meet the needs of more sledders, the run will now open 7 days per week. That means even more chances to race down its 3.4km and 470m vertical drop, around 28 bends, acknowledged by all to be thrilling and enormous fun. This year, the Inuit Village will be even more fun, offering new games and entertainments to amaze the children. And the littles ones who have been good will discover the Inuit are generous with their gifts ! This year, the focus is on different themes to offer skiers courses they’ll want to enjoy again and again. The four different worlds - fire, water, earth and wind – can be discovered in turn, so you can try all the different types of obstacles (boardercross, Whoops, mini-zone ...). Don't miss all our fun areas ! We have created a fixed parallel slalom course. Come to challenge your family and your friends! Push your limits! It is situated at the start of the Dent de Burgin chairlift. 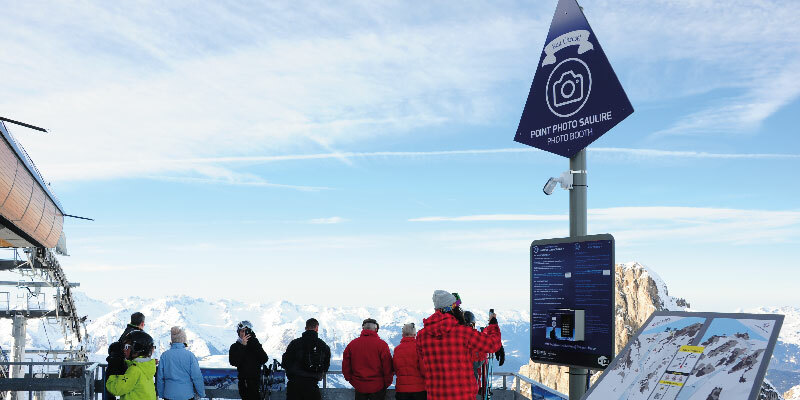 A broadband network is at your disposal on more than 11 points of the ski resort : Golf, Altiport, the Chaudanne lounge ... It's easy, you can find these networks on the piste map. 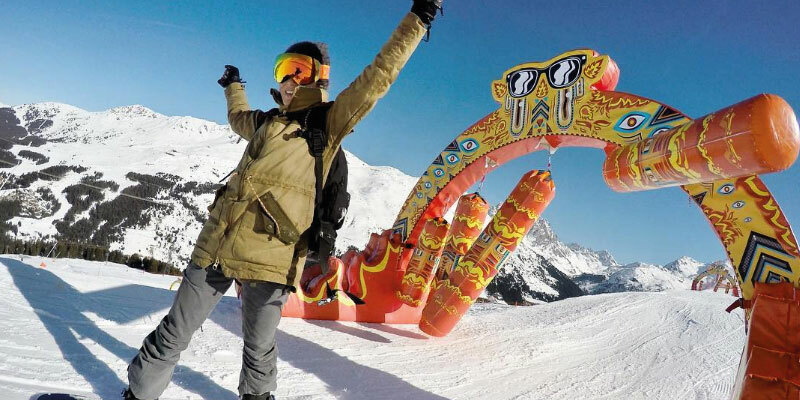 Are you an expert skier or snowboarder? Let's go to the Vertical Xperience! 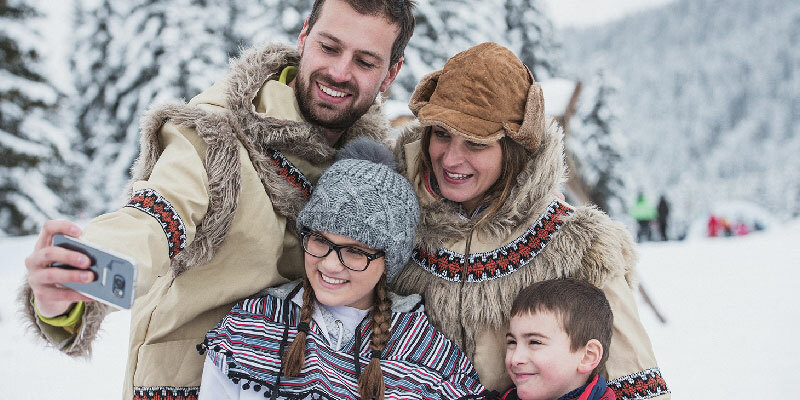 Live a unique experience in the 3 Vallées! Riders must be excellent skiers or snowboarders. 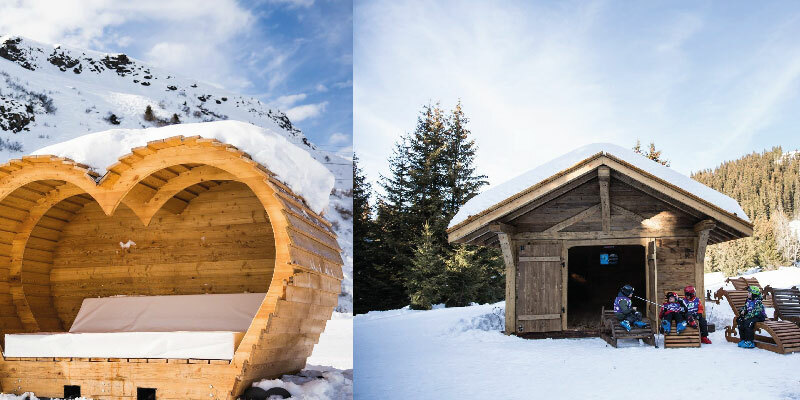 Relaxation Chalets & Romantic Hut ! Discover our Relaxation Chalets equipped with the free Wifi and the live resort information. For those who are more romantic, sit comfortably in our huts heart-shaped ! Strike a pose, say ‘cheese’ and then share it! It’s the perfect way to show off to your friends and turn them green with envy! To find these spots it's easy, you just have to look at the piste map! Don't forget to take the time to admire the amazing views! Top of Olympic chairlift, Saulire Express 2 gondola and NEW Legends chairlift ! CULTURED SNOW: Méribel Alpina hand in hand with the region ! As part of the Mountain Plan (Act 1): Snow, launched in 2016, the Auvergne Rhône Alpes Region has committed itself to working with Méribel Alpina to make important investments.